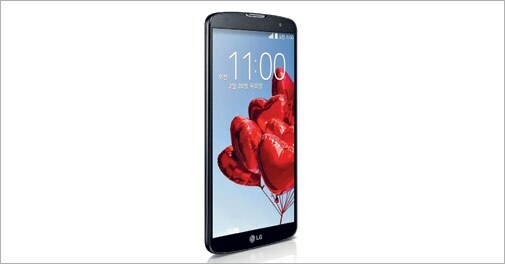 Breaking the pattern of the new flagship smartphone replicating the looks of its predecessor, LG has done a superb job with the G Pro 2. Watching videos and playing games on the big HD display - sharp, with vibrant colours - was a delight. So was handling documentation. The couch keys for home, menu and back have been moved up to the display. Answering calls by holding the device next to the ear was comfortable because of its compact size, unlike the Samsung Galaxy Note 3 which posed problems. The battery, however, struggled to last a day on a single charge. 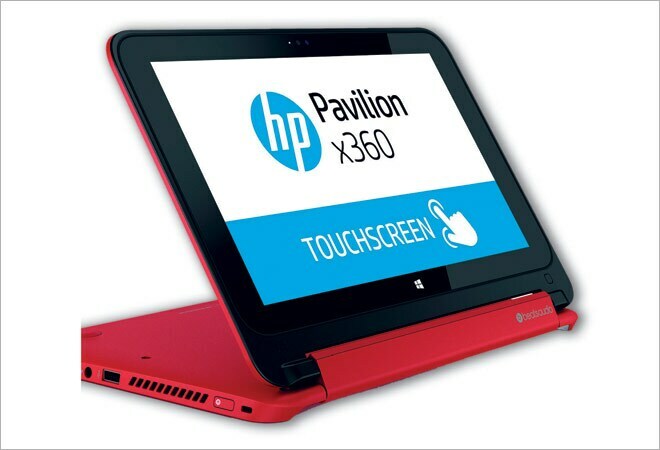 Taking on Lenovo's popular Yoga series and other convertible laptops, HP has come out with its hybrid, Pavilion 11x360. Designed as an entry-level laptop, it can be used as a tablet too. (The dual hinge makes it flexible enough to be converted into a tablet.) It has an eye-catching design and smooth finish. It features an 11.6-inch touch display with 1366 x 768 pixel resolution and weighs 1.4 kg. Running on Windows 8.1 OS, it is equipped with the new Pentium N3520 quad core processor clocked at 2.16 GHz. It has 4 GB of RAM and 500 GB HDD and Intel HD graphics. However, setting up this machine for use took a very long time. Its performance too was just about average and felt slow. By tablet standards, it is also too heavy to hold. A detachable keyboard would have been a better idea. When the screen is tilted beyond the laptop mode, the keys and the trackpad get disabled. The viewing angles aren't very good either.